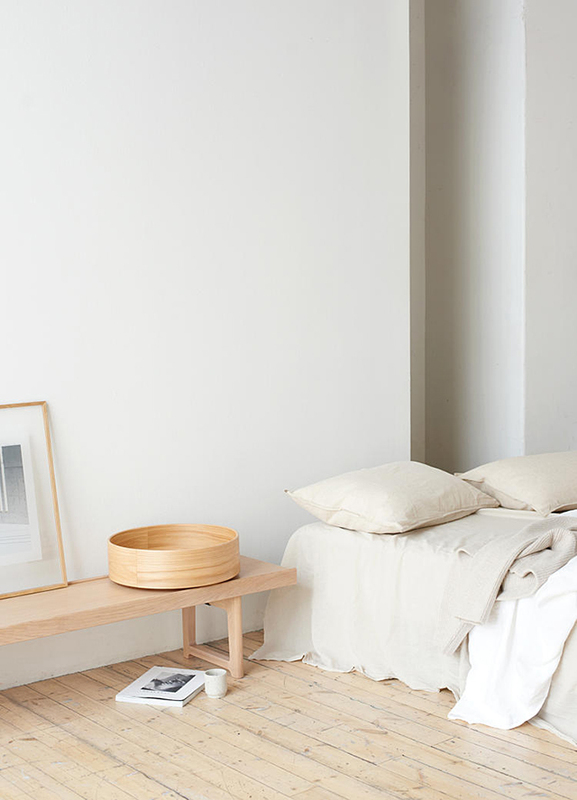 My first connection with Norwegian furniture brand Fjordfiesta came about when sourcing product for this Homestyle shoot. 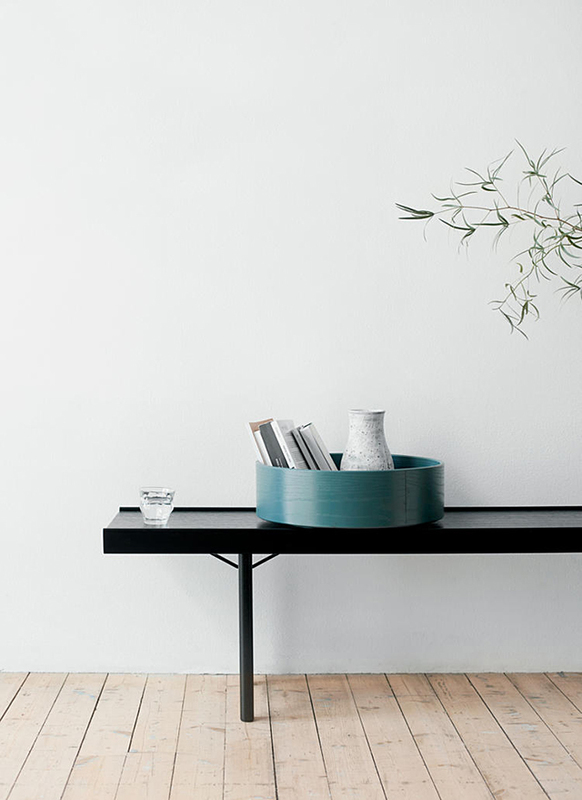 I was drawn to the elegant design of the Alto desk designed by Andreas Engesvik. 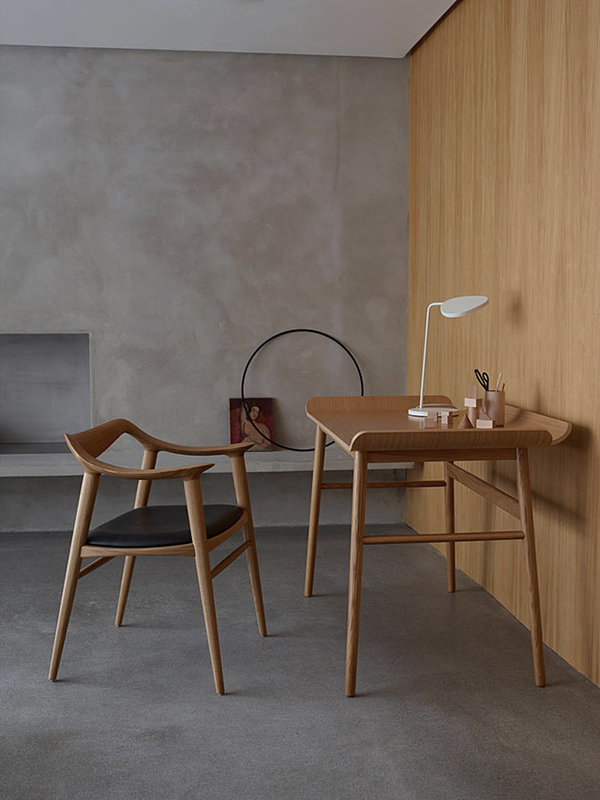 A beautiful find from local stockist Karakter, the curved sides of the desk give an almost Japanese style aesthetic that worked so well with the Akari Light theme of the shoot. Looking at their most recent catalogue with imagery created by the amazing stylists Krakvik & D'Orazio, I thought it would be a great opportunity to properly introduce this beautiful Scandinavian brand to you. With the ambition to manage, develop and reconnect to the Scandinavian design heritage, architect Pål Lunder founded Fjordfiesta in 2001. With strong ties to the aesthetics of Scandinavian design culture and 21st century values regarding ethical and environmental issues, the company is driven to create furniture that will last for generations to come. Beginning with the reintroduction of the timeless Scandia range of chairs, designed by Hans Brattrud in the 1950’s, Fjordviesta now produces a beautiful collection of handcrafted furniture made in Norway, inspired by the country's incredible natural surroundings. Another design that I love is the Krobo Bench. 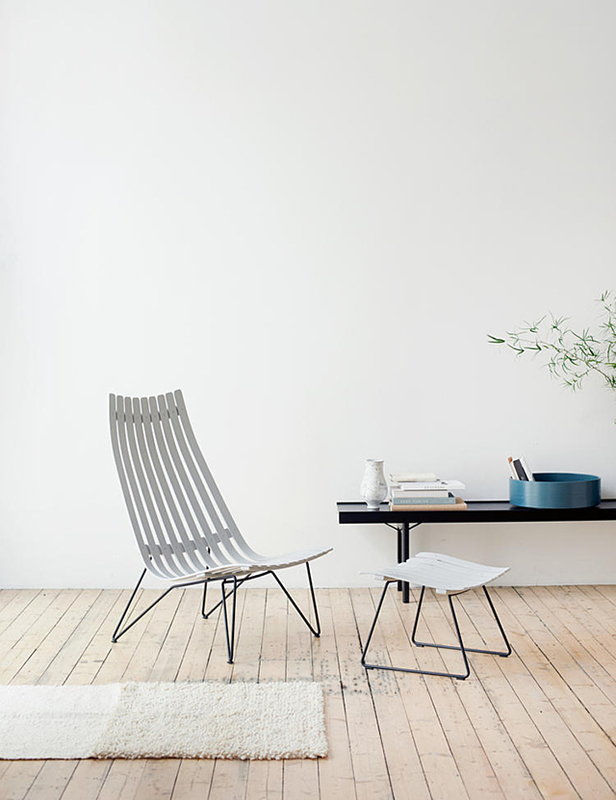 A Norwegian furniture classic designed in 1960 by Torbjørn Afdal, it is known for its unique adaptability and has many uses. Fjordfiesta relaunched the bench in 2014 and worked with designers Anderssen & Voll to develop some new accessories, adding to the versatility of the multi-purpose bench. Playing with the Krobo Bench’s format, Thomas Jenkins and Sverre Uhnger created a collection of circular accessories to contrast with its rigidity and straight lines, while further highlighting the Krobo Bench’s unique qualities. The images below also shows the new range of Scandia chair colours that were introduced in January. 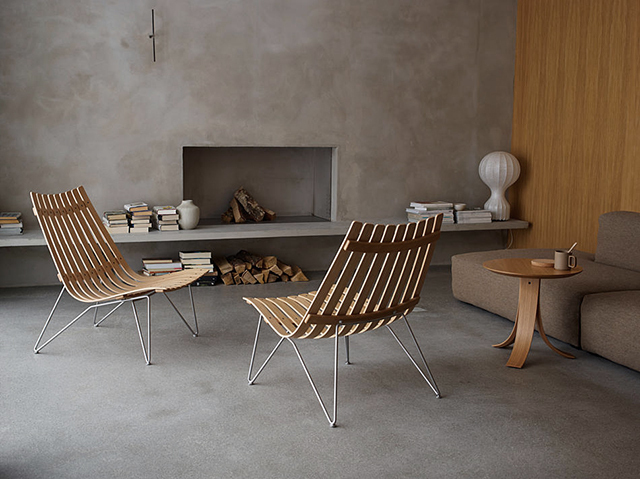 My favourite is the Scandia Nett Lounge Chair in white wood stain by German designer Eric Degenhardt. 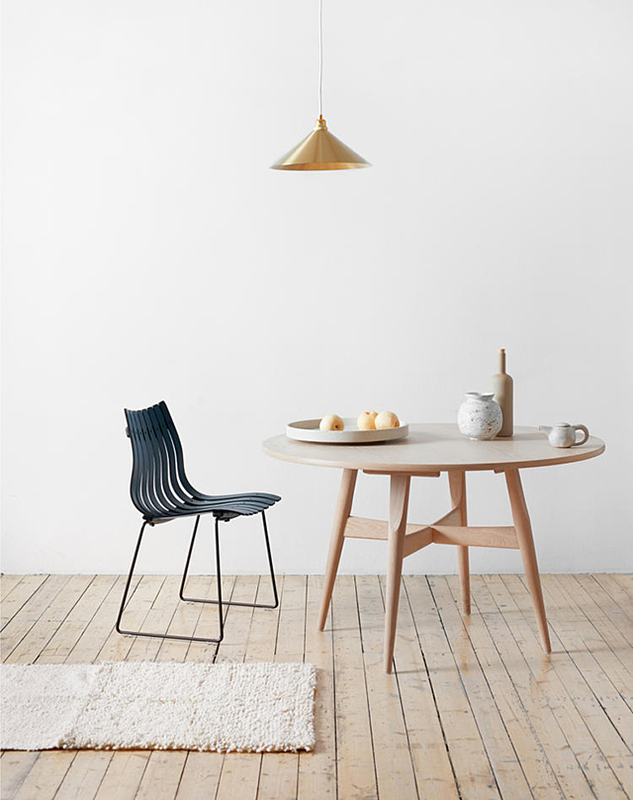 A couple more images from the new catalogue below, these feature the iconic Scandia Chairs by Hans Brattrud and Pi Tables by Anderssen & Voll. 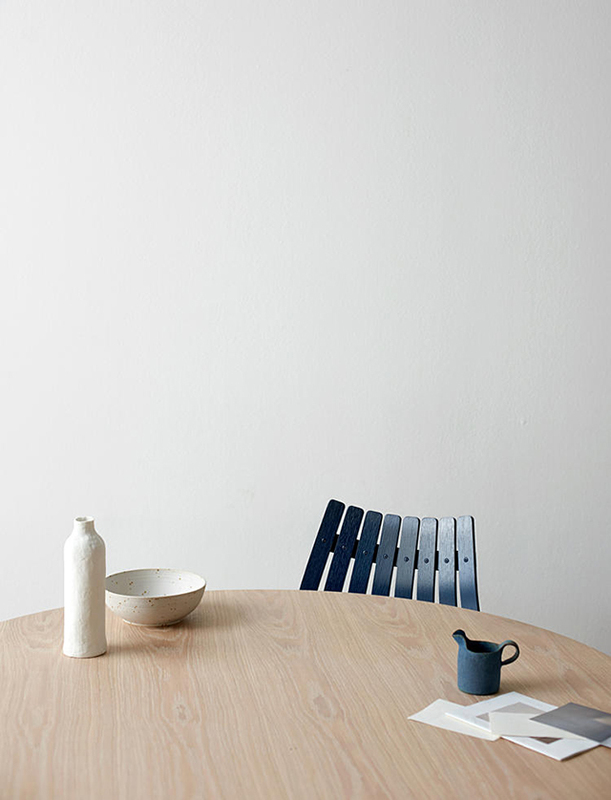 The campaign was shot at the beautiful Gjvik House by Norm Architects.